We believe Jesus changes everything. Listen to our weekly messages from lead pastor Jedidiah Coppenger and occasional sermons by other pastors and guest speakers. We believe that biblical teaching is best experienced in the context of community so please don’t use these recordings as a substitute for connecting your life with a local church. 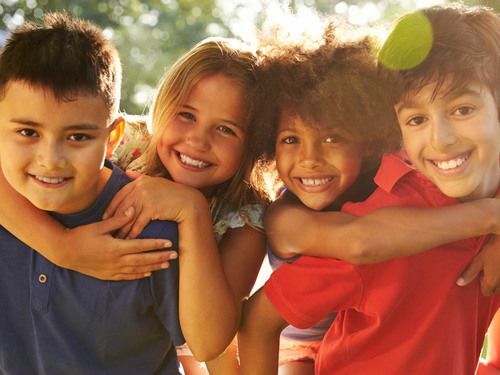 Kids City points kids to Jesus in age-appropriate, fun and safe ways every Sunday morning, at Kids camp and other special events! 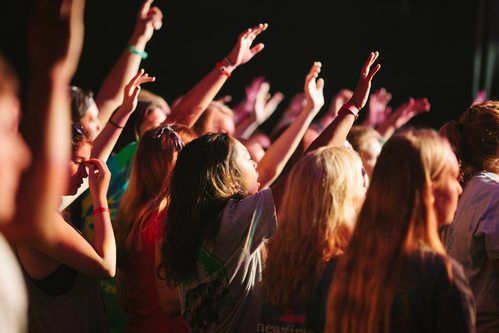 Student City connects students to Jesus in age-appropriate, fun and safe ways every Sunday morning, at monthly worship events and winter retreats. 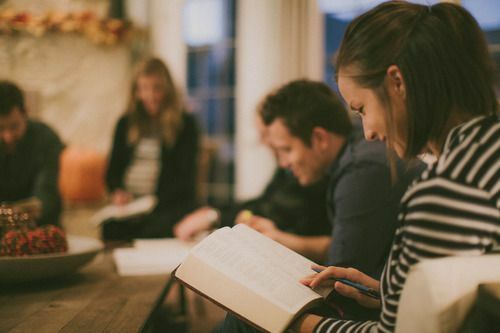 Groups connect people to others and Christ in a relaxed environment so that everyone can grow together and receive care. 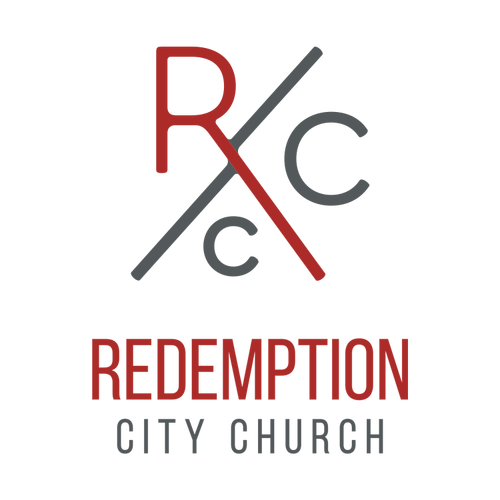 Redemption City Church is a church that believes Jesus changes everything. We believe that Jesus is taking us to Redemption City, which is pictured in the last two chapters of the Bible (Rev 21-22). There, we see that Jesus fully and finally changes everything with his gospel. While we can’t wait to be there, we’re excited about all of the small ways Jesus is working in our midst to move us in that direction. We’d love for you to help us build a church that is a picture of the coming Redemption City. There are several ways to give to Redemption City. Online, by mail, or in person at one of our Sunday services. Giving isn't a way to gain favor with God - Jesus has already secured that for us. Giving is a response to God's gifts and kindness to us. Money collected in offerings and online is used to further the mission of our church in Franklin and throughout the world.